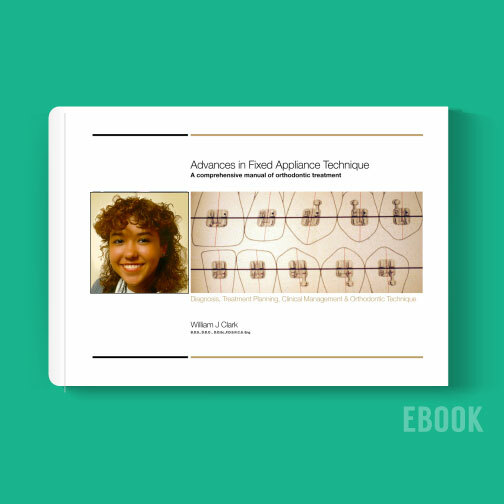 Faces and Braces is a FREE ebook by Dr. William Clark. 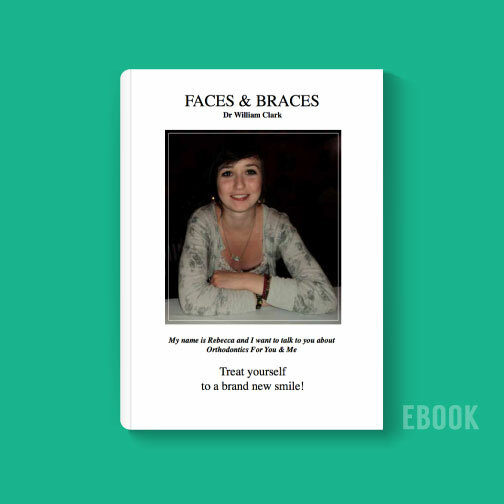 To Download Faces & Braces please click on ‘Add to basket’ and the FREE E-book will be added to your basket. From your basket click on ‘Proceed to Checkout’ and after filling in the order details an email will be sent to you with a secure download link. Faces & Braces explains current procedures in orthodontics to patients and parents. The style is informal and gives clear explanations of the options available in orthodontic treatment with many examples of treated patients. Faces and Braces explains current procedures in orthodontics to patients and parents. The style is informal and gives clear explanations of the options available in orthodontic treatment with many examples of treated patients. The text and humour will appeal to young children, teenagers and adults who are planning to have orthodontic treatment. 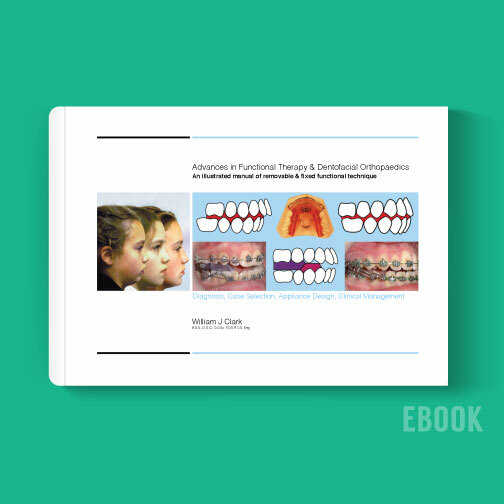 Includes 30 illustrated case reports explain a wide range of orthodontic treatment procedures. The book is written in an informal style that will be easy to read and understand for both teenagers and adults alike. There are sections including humorous dialogues and questions and answers, making it both a fun and informative read. 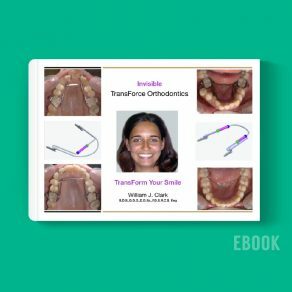 It would be a useful addition to any orthodontic office and I would enthusiastically recommend it to parents and patients, both young and old. I really enjoyed the message and how it was delivered from the patient’s perspective by someone of their same age group. This book on patient education is outstanding. This is a very fine example of how fantastic eBooks are. I had the experience of reviewing this eBook on the iPad, and it really fits well on this platform. The cost is pretty affordable and attractive, and I believe this can be a nice contribution for both patient education and marketing strategy. The chatty style of writing coming from Rebecca and her interaction with some of the subjects comes over as very realistic. The text is encouraging and engaging. The photography is particularly good and ‘clean’ giving the impression that the photos were taken in a setting of care and responsibility.